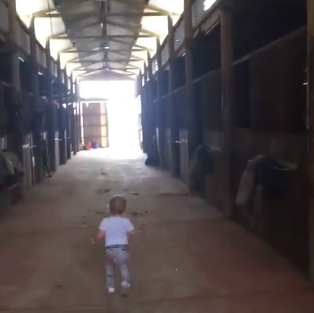 Little Girl Toddles Around Horse Barn “Making The Rounds” In Adorable Home Video. 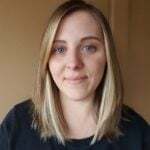 Young children, especially babies and toddlers, often scare very easily. It’s only natural, as they’re navigating an unfamiliar world in which everything is new and sometimes overwhelming. This is especially true when it comes to meeting larger animals. 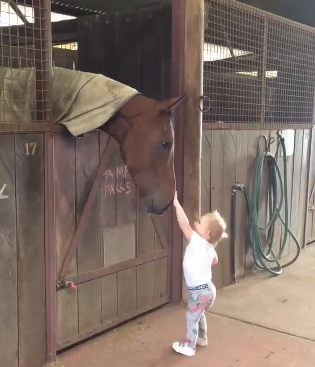 But for one fearless little girl named Coco Carter, making friends with horses is clearly the best part of her day. An adorable video featuring the tiny toddler recently went viral, and it’s not hard to see why. 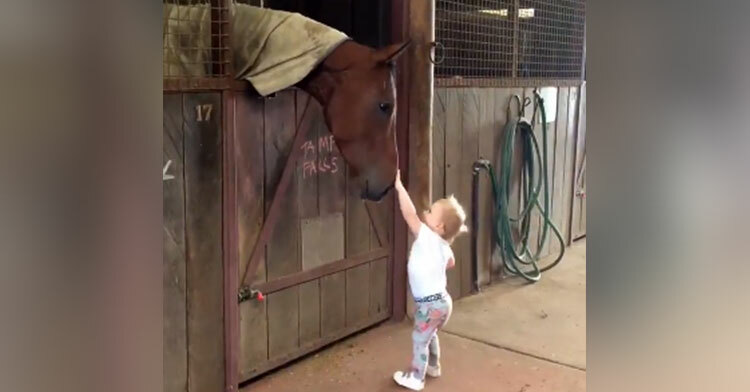 It shows Coco excitedly greeting all her favorite four-legged friends inside the Henry Dwyer Racing stables in the Australian suburb of Caulfield, Victoria. The horses patiently wait for their turns as Coco makes the rounds, toddling from one end of the stable to the other. Could she be any cuter? Coco giggles as she makes sure to dole out plenty of pats and kisses. Our hearts can’t take it! 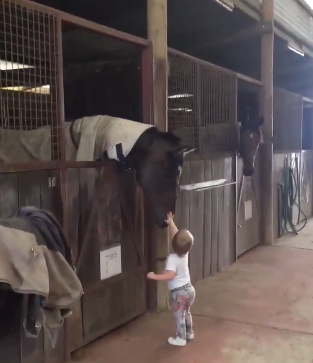 What’s especially impressive is how gentle the horses are with little Coco. It’s like they know that she’s delicate and treat her accordingly. 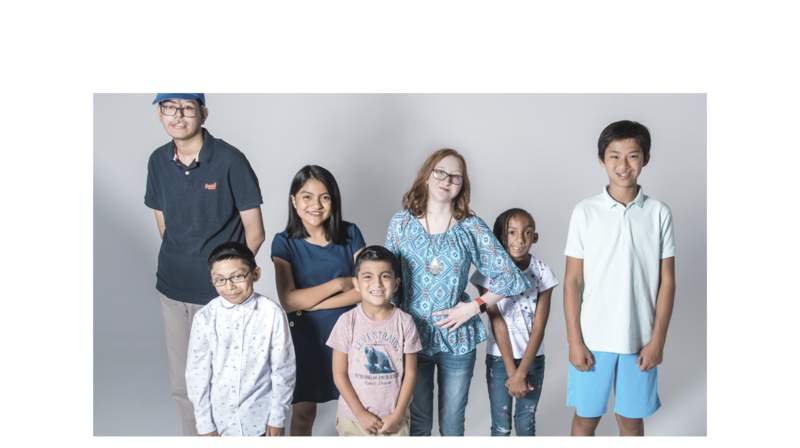 The video quickly went viral, with many commenters ooh-ing and aah-ing over the precious interactions. “Not one horse put their ears back… or appeared wary… horses sense positive situations… such a lovely video,” wrote one viewer. “I love how the 3rd and 4th horse are a little disappointed they didn’t get a kiss! So cute,” another said. Others shared photos of their own children bonding with the beautiful creatures. It’s pretty obvious what Coco’s favorite animal is. 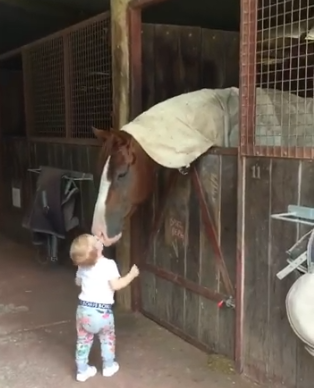 We’re certain she will grow up to share a lifelong bond with her equine friends. 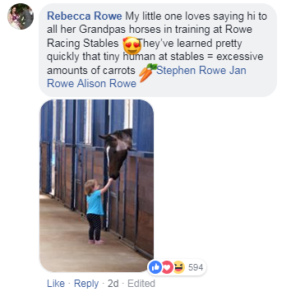 Watch as she and the horses enjoy each other’s company in the video below, and don’t forget to share to spread the smiles! 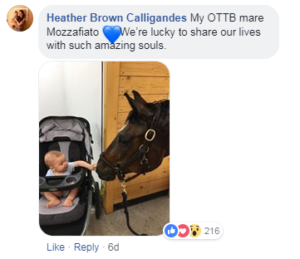 Coco Carter doing the rounds at Henry Dwyer Racing!There are plenty of jobs to be done at the stables and Coco definitely has the best one 🦄🦄🦄How special is this?